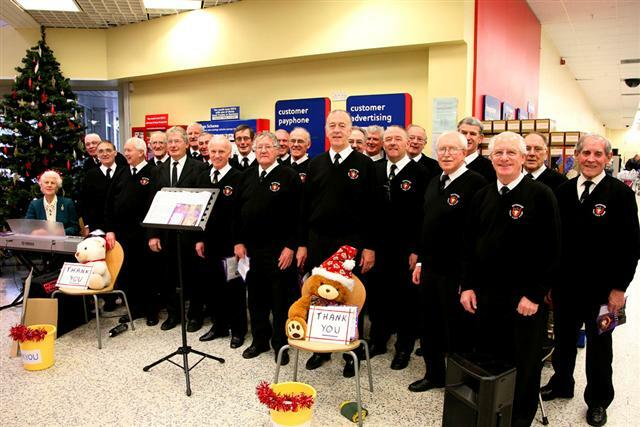 On the morning of Saturday December 20th, Whitehaven Male Voice Choir conducted by David Proud and accompanied by Joan Johnston once again performed their annual Christmas Charity Sing in the Tesco superstore at Whitehaven’s North Shore. The choir raised nearly £600 for the Michael Kennet Cancer Treatment Fund. Last Saturday Whitehaven Male Voice Choir performed their annual Christmas Celebration Concert to a capacity audience in St James’ Church. The choir were ably conducted by David Proud and sung a variety of their varied and versatile repertoire. Including new pieces ‘I Dreamed a Dream’ from Les Miserables and an arrangement of ‘The Pearl Fishers Duet’ from Bizet’s Opera. The choir were joined by guest soloist, contralto Louise Jones, who performed a selection from opera and operetta, also some beautiful christmas pieces including ‘In The Bleak Mid-Winter’, ‘The Holy City’ and ‘Have Yourself a Merry Little Christmas’. 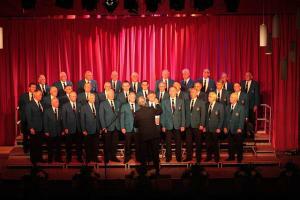 The nominated charity for the concert was The West Cumbria Society for the Blind. This year’s eagerly awaited Christmas Celebration Concert will take place on Saturday the 13th of December in St James’ Church, High Street, Whitehaven commencing at 7:30pm. Proceeds from the concert will be donated to the West Cumbria Society for the Blind. This year the Choir has a special guest soloist contralto Louise Jones. Born in Yorkshire, Louise began her vocal studies with Pamela cook and sang under her in the internationally renowned Cantamus Choir, before continuing her training with Carol Crawshaw at the Royal Northern College of Music. She was the winner of the Kathleen Ferrier Memorial Scholarship, the Ian Fleming Award and a major RNCM Scholarship. After graduating from the RNCM and gaining her Professional Performer’s Diploma, she was a member of the Glyndebourne Opera Chorus for the Festival Tour. Louise has sung for numerous music clubs and societies, including the Halle’ Choir, with performances in many of the leading Cathedrals and Minsters in England and Wales. She has also appeared as a guest artist at various festivals, including the Cheltenham International Festival and Bath and Flanders Festivals. Her extensive repertoire includes Bach’s B Minor Mass and St John and St Matthew Passions, Handel’s Messiah, Mozart’s Requiem, Mendelssohn’s Elijah, Brahms’ Alto Rhapsody and Elgar’s Dream of Gerontius. Recitals have included performances of Mahler’s Kindertotenlieder and Ruckert Lieder, Schumann’s Fraueulieke and Leben, Brahms’ Four Serious Songs and many other works of Lieder and song. Tickets priced at £6.00 and £5.00 (Concessions) are available from any choir member or via telephone from Don Messenger (Secretary) on 01946 63452. The nominated charity for the 2008 Christmas Celebration Concert is the West Cumbria Society for the Blind. 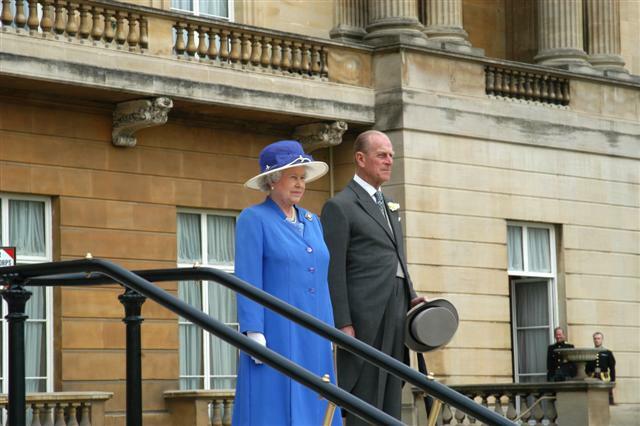 Sunday June 8th 2008 was a jewel of a day in more ways than one. The day was warm and balmy and Whitehaven had basked in wall-to-wall sunshine. The evening weather continued in much the same vein, but inside the Civic Hall, in the presence of the Mayor and Mayoress of Copeland, Councillor Keith and Mrs Freda Hitchen, Whitehaven Male Voice Choir and guest treated their audience to a concert of excellent music and voice. The choir’s guest this year was a young mezzo with a strong musical pedigree. Jo Appleby, a northerner from Lancashire, treated the audience to such favourites as Puccini’s ‘O Mio Babbino Caro’(O, My Beloved Father) from Gianni Schicchi, and Dvorak’s ‘Song to the Moon’ from Rusalka with lighter renditions of ‘I Could Have Danced all Night’from My Fair Lady and Gershwin’s ’Summer Time’ from Porgy and Bess, and ’Can’t Help Loving that Man’ from Showboat. She dazzled with her easy presentation, warm personality and superb vocal range; we could have listened to much more of her. She also added glamour!! As smart as were the choir they were beaten hands down in the dressing up stakes! She also rather bravely let it be known that her father had been to Whitehaven many years before when he played rugby for a visiting team and rather wisely didn’t say whether or not they won. The choir were in good voice having had a difficult year, having assimilated a good number of new voices and lost some old stalwarts to illness, but it was a tribute to their professionalism that the concert went off so well. They were missing Hugh Robinson, their regular musical director, but David Proud, who only took over as stand-in four weeks ago did a wonderful job of keeping the men on task. Mention should also be made of the accompanists. Joan Johnston and Aileen Rule have long supported the choir at the piano and long may they continue to do so. Jo Appleby was accompanied by Alan Jackson, a local pianist who accompanies many of the choir’s guests, no mean feat since they most often only meet for a practice on the afternoon of the performance. We are lucky in Whitehaven to have such a profusion of talent. Whitehaven Male Voice Choir have been invited to perform in front of The Queen and The Duke of Edinburgh during their visit to Whitehaven on Thursday June 5th 2008. The Queen will officially re-open the recently refurbished Beacon (harbour-side tourist attraction) and will also tour the harbour as part of the 300 years of Whitehaven harbour celebrations. 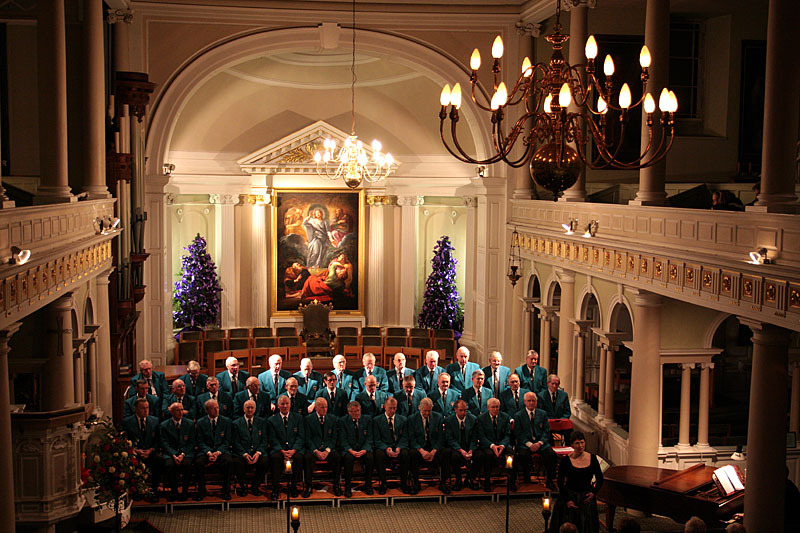 The Choir have been staunch supporters of The Beacon in the past, having performed numerous concerts there and also an exhibition of choir history in 2007. Whitehaven Male Voice Choir are delighted to announce that this year’s Annual Concert guest artist will be the exciting young soprano Joanne Appleby.Jo Appleby hails from Thornton, Lancashire. At the age of nineteen she began her studies at the Royal Northern College of Music graduating with honours four years later. Joanne then gained a scholarship from the D’Oyly Carte opera company for further postgraduate studies at the RNCM. Jo spent four years with the Glyndebourne Festival and Touring Chorus where she understudied the role of Jano in “Jenufa”. During this time she performed in many recitals, oratorio and master classes. 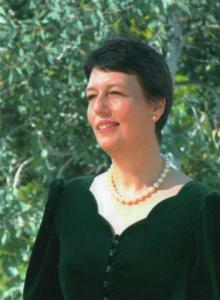 She has also sung with Carl Rosa opera, Diva Opera, London voices and for Raymond Gubbay productions. In 2002 Jo was signed by Sony BMG as an original member of the opera band “Amici Forever”. With Amici she has sung to huge audiences worldwide in prestigious venues including the Sydney Opera House, Windsor Castle (for HRH The Prince of Wales), The Queen Elizabeth Hall, The Royal Albert Hall, (for the Queen and Prince Philip), Wembley Stadium, Cardiff Millennium Stadium, the state Opera House in Kiev and on board the QE2. Amici have toured extensively promoting their multi platinum selling albums “Defined” and “The Opera Band”. They have performed live on radio and television in the UK, Australia, New Zealand, Japan, Europe and the USA. Jo also features on the debut album of Sony BMG artist Joseph Mc Manners. Since her departure from Amici Jo has toured Australia, Dubai and New Zealand as a soloist with The Morriston Orpheus Choir and has just returned from a “classical” cruise with Classic fm’s John Brunning. She was soloist for the 2007 May Cathcart Spring Prom concert at the Royal Albert Hall with the RPO and sang again with the RPO at Rochester castle in July 2007. Jo is a proud ambassador for the Prince’s trust. She is currently involved in a UK concert tour, for Calibre productions and will return to Glyndebourne to understudy the role of Micaela in Carmen in their 2008 festival. Tickets priced at £7.00 and (£6.00 Concessions) can be reserved by telephoning Choir Secretary Don Messenger on 01946 63452. 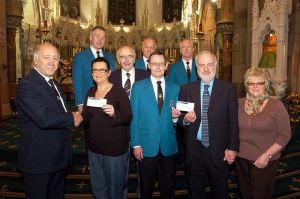 In January 2008 the Choir presented cheques totaling £1200 to local charities West Cumbria Heart and Angina Support Group and Macmillan Cancer Support. This money was from the proceeds of the Christmas Celebration Concert and singing in Tesco. This is only a small part of the money raised every year for charities throughout Cumbria. Back Row L to R: Billy King (Chairman), Don Messenger (Secretary), George Rumney (Vice Chairman). Front Row L to R: Hugh Robinson (Musical Director), Barbara Sharpe (Macmillan Cancer Support representative), Ronnie Copeland (former Choir member and founder of the West Cumbria Heart and Angina Support Group), Bill Raine (Treasurer) and Mr and Mrs Pendlebury (West Cumbria Heart and Angina Support Group representatives).